Home / English DVDs / Past. 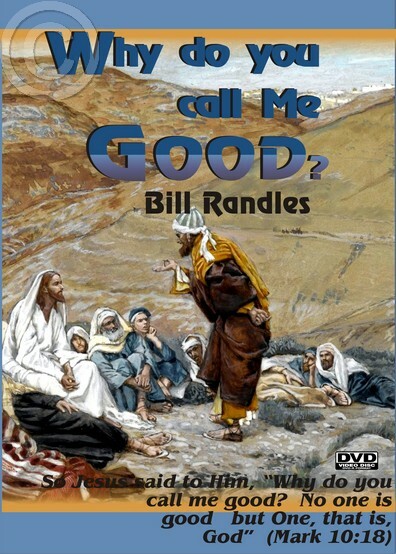 Bill Randles / Why do you call Me Good? 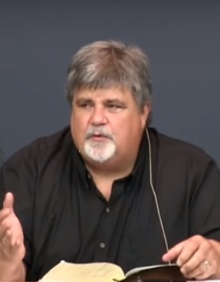 Bill Randles dismantles today’s so called ‘evangelical’ approach to proclaim everyone that reacts to an altar call, merely ‘a member of the family of God’, without recognizing God’s precepts in this regard. 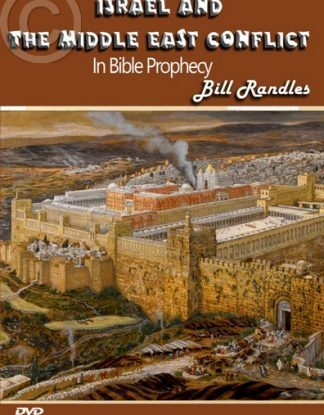 Expounding Scripture from Jesus’ reaction to the question of the Rich Young Ruler concerning inheriting eternal life (Mark 10:18), Bill points out that there is more to becoming a disciple of Jesus than what is being heard from many pulpits today. 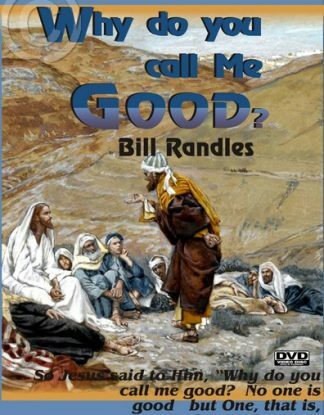 Bill Randles tells how he as a preacher of the gospel previously filled his church by proclaiming the ‘popular’ message. 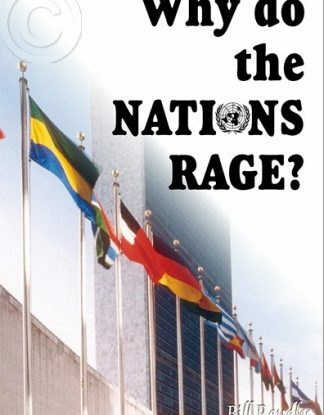 He later came to a rude awakening: the realization that this was the reason for the occurrence of many false conversions. 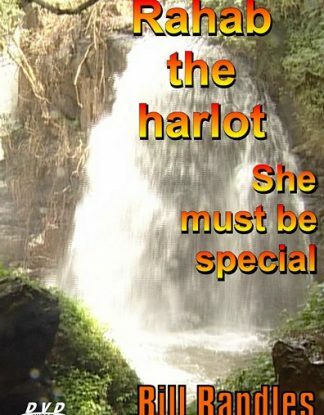 You will want to view this DVD more than once and to share it with others. 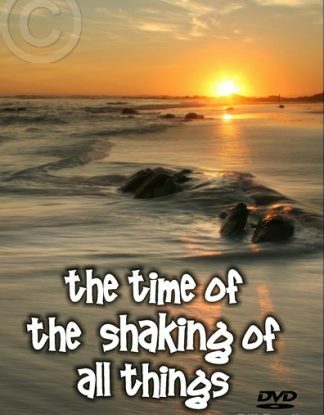 The DVD is filled with inserts of many of the phenomena such as the Toronto Blessing, etc.